Find here the best Rattan Garden Furniture coupons and deals. 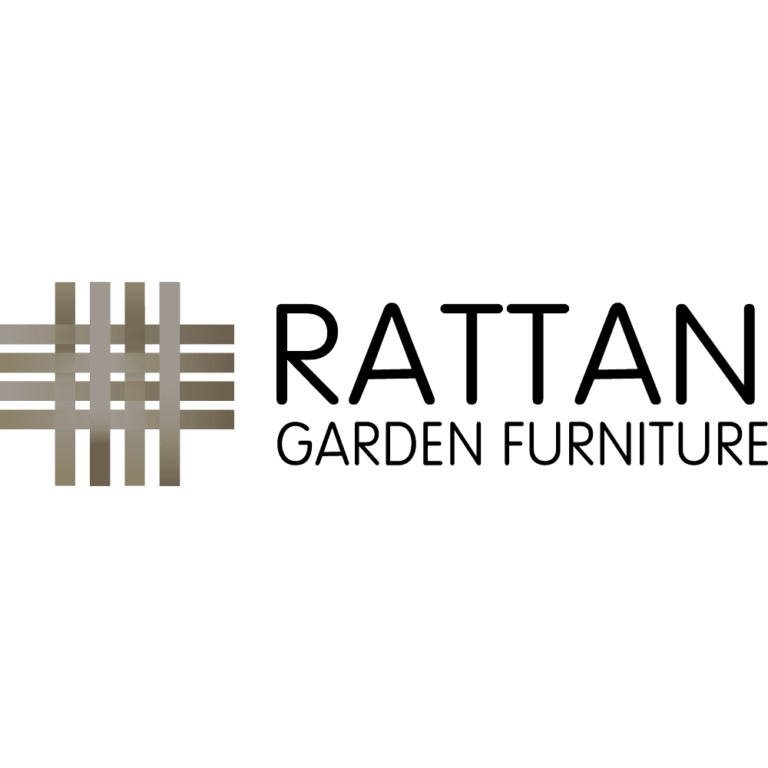 RattanGardenFurniture.co.uk (RGF) are specialists in rattan garden furniture and garden accessories including parasols, barbecues and more. RGF have furniture to suit gardens of all shapes and sizes, with dining sets, day beds and sofas offering something for everyone. RGF understand what it takes to make a functional, stylish and overall enjoyable garden. The belief is that a garden should be used to its full potential and as a respected supplier of high quality furniture, RGF help their customers do just that!